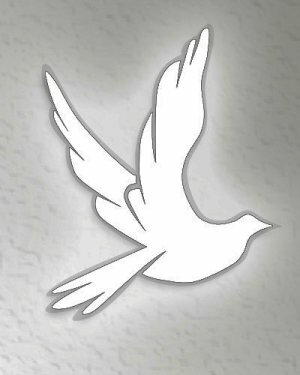 Obituary for Shirley Ann (Kidder) Smith | Family Care Services, Inc.
Negley – Shirley Ann Smith, 84, of Negley, died, March 16, 2019 at her home. Mrs. Smith was born, April 2, 1934, in East Liverpool the daughter of the late Neil and Mildred Simmons Kidder. Shirley was a homemaker and Methodist by faith. Her husband, Wilbur James Smith, Jr., whom she married May 29, 1952 died on July 20, 2016. She is survived by two daughters, Melody Craik of Burlington, KY and Sindy (Jeff) Felouzis of East Liverpool; a son, James Smith of Negley; six grandchildren; seven great grandchildren and many nieces and nephews. A sister, Carol Peters, preceded her in death. Per Shirley’s wishes no services will be held. Arrangements were handled by the Van Dyke-Swaney-Rettig Funeral Home, East Palestine. Material tributes may be made to Southern Care Hospice, 5401 Ashley Circle Austintown, OH 44515.